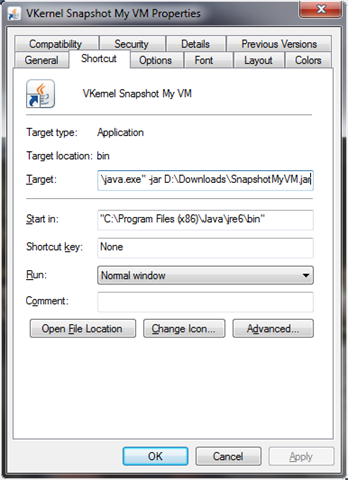 After the two products SearchMyVM and CompareMyVM Vkernel released another free tool called SnapshotMyVM. 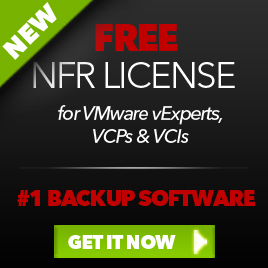 SnapshotMyVM is a tool to document your VM’s. This entry was posted in VKernel and tagged Release, Snapshot My VM on March 17, 2009 by afokkema. 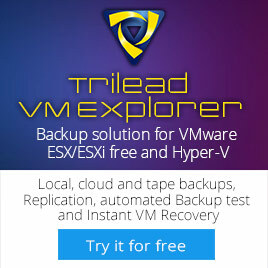 How can I get the VMDK Size which is presented to the VM?